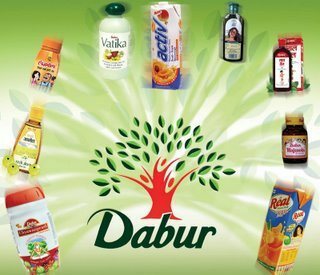 Dabur which was essentially an ayurvedic pharmaceutical company forayed into the fruit-based drinks segment with the introduction of the Dabir Real Juices. Indian brands were not having a very strong presence in the fruit drinks market which was essentially dominated by multinational companies like Tropicana. Dabur made a mark in the segment through Real and Real Activ fruit juices which are currently available in almost 16 different flavors such as Mango, Mosambi, Guava, Plum & Litchi, Pomegranate, Tomato, Cranberry, Peach, Blackcurrant, Apricot & Grape. However, the most popular flavors are the versatile Orange, Pineapple, Apple & Mixed Fruit.They also have the Real Activ range which is sugar-free fruit based concentrates. A large number of variants: The fruit juice is available in two variants namely the Real and the Real Activ Juice. Both the drinks are there in 16 flavors like Mango, Mosambi, Guava, Plum & Litchi, Pomegranate, Tomato, Cranberry, Peach, Blackcurrant, Apricot, Orange, Pineapple, Apple and mixed fruits. Real Fruit: The unique selling proposition of the juice is that there are no additives and that it is made from real fruit which is then mixed with an equal quantity of water. In Real Activ, there are no added sugars or flavors and no preservatives or additives of any sort. Endorsements and certifications: Dabur Real Juices are endorsed by PFNDAI — Protein Foods & Nutrition Development Association of India.for the nutritional content them. The juice is also the Reader’s Digest Trusted Brand Gold Award 2009 in the food & beverages category. Better Understanding of Indian market: As against multinational brands like Pepsi, Coca-Cola or Tropicana, Dabur being an Indian company has deeper understanding of the Indian taste. They have introduced Indian fruits like Mosambi and Guava which are favorites amongst the local audience. A composition of the juices: The juices have no artificial flavors and are completely rich in vitamins and antioxidants. The Real Activ which has no added sugars is also rich in fiber and can be consumed even by diabetic patients. The brand also sells vegetable juices and a combination of fruits and veggies. Image: Dabur has always been associated with pharmaceutical and medical industry and thus they found it difficult to take up the image of a company that sells fruit juice in comparison to their competitors like Tropicana or Coca-Cola who had established the presence in the juices market. Indian habits: Quite unlike the Western world where fruit juice is consumed during breakfast the Indian habits are different. Here fruit juice is something that is offered to guests or which is consumed occasionally. This reduced the frequency of purchase. Packaging: Real Fruit Juices do not have additives or preservatives and thus the company has had to invest profusely into determining technologies for packaging in order to retain the freshness and quality of their drinks.The low shelf life also creates challenges in distribution channel management. Expensive: In comparison to aerated drinks like Pepsi or Coca-Cola, Real Fruit Juice is expensive and thus may not be preferred by all customers. Yet another issue here is that such drinks are not perceived as value for money options. Acquired Taste: Dabur Real Juices do not have the fresh taste of juice and is alleged to have a medicinal flavor to it. Customers may need to get used to the taste of the juice to start liking the flavor making it an acquired taste. High market potential for packaged drinks in India: The market size of the packaged drinks market is roughly around 100 crores INR and it is expected to grow at around 18 percent per annum. 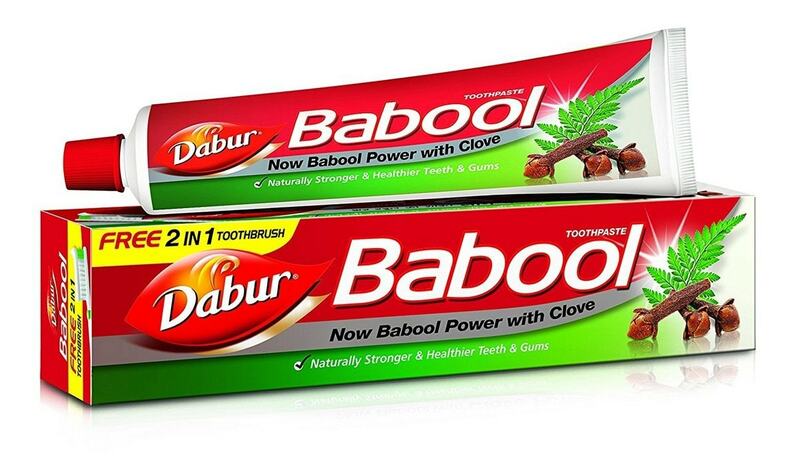 This is a huge opportunity for an Indian company like Dabur. Favourable environment in India: With the government supporting “Make in India” domestic companies have a lot to gain in terms of government support. Moreover, there are a lot of concessions granted to the food processing sector. Ayurveda as a field is receiving much more attention across the world in the last 2–3 years. 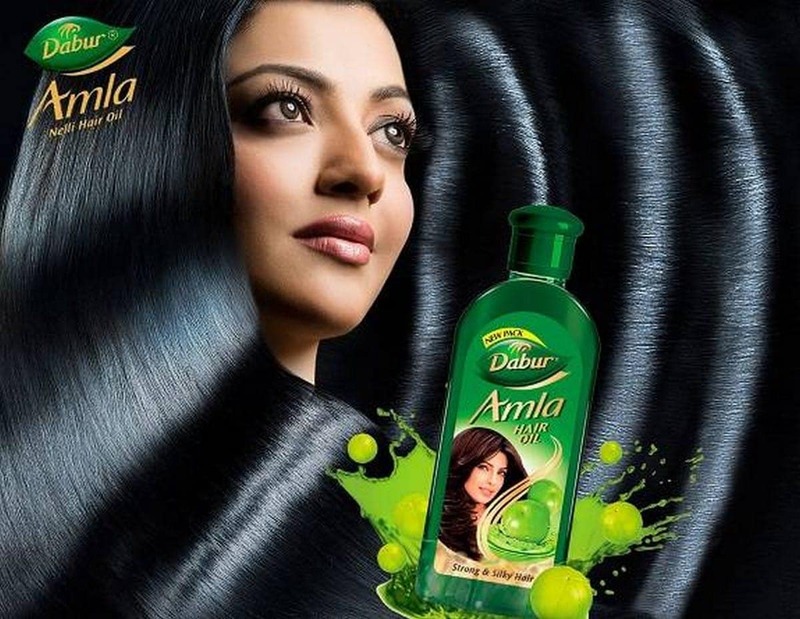 Thus huge opportunity for Dabur to capitalize on the market sentiments. Low barriers to entry: There are low or no barriers to entry in the fruit drinks sector and competition comes in all shapes and forms. Even small to medium-sized businesses set up local production units that make fruit juices. Competition: Some of the major competitors of Dabur Real are Minute Maid, Onjus, Coca-Cola, Pepsi, Mirinda, Slice, Maaza, Frooti, and Tropicana. To go beyond the stand SWOT do some interivews also. 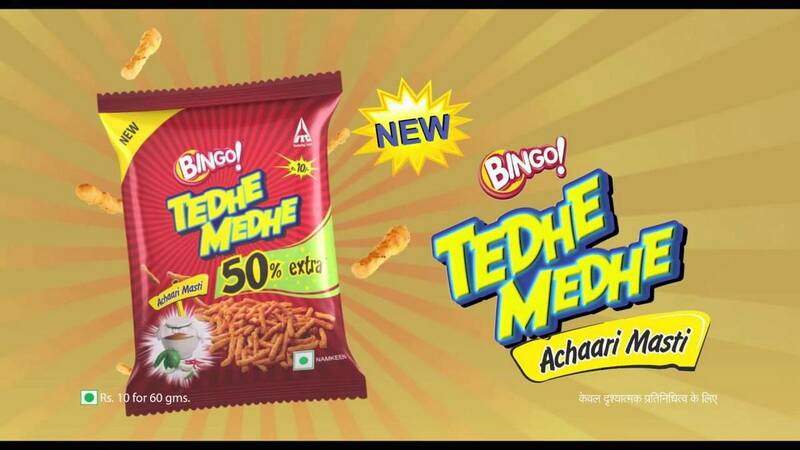 Dabur has practically No marketing strategy. Count the names of products. 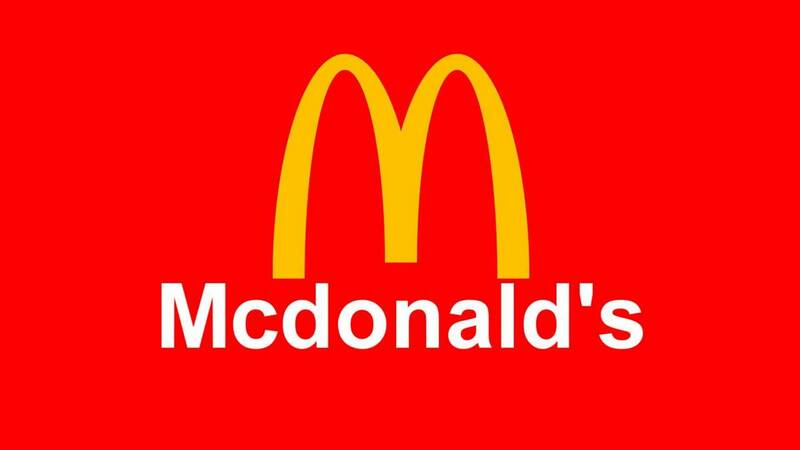 Do they have branding strategy? The distribution is so eratic. 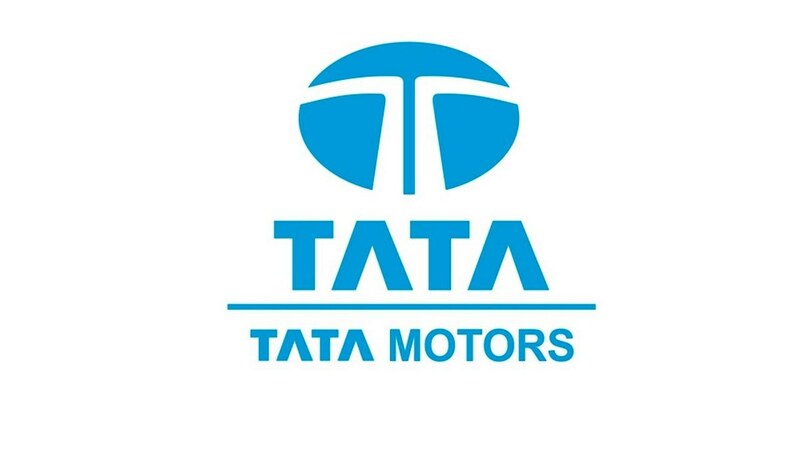 As a MBA student I am doing a project Dabur. Dear Rita, we would appreciate it if you give us excerpts from your project. We can publish it with a proper credit to you but it will definitely help Marketing students if they have such a project in hand. Thank you very much for this information it helped in doing my project.. A slight improvement needed on threats just otherwise this is best. What are the Objectives of Transfer Pricing? What are the Duties & Responsibilities Of A Sales Clerk?